we have several different activities in progress. 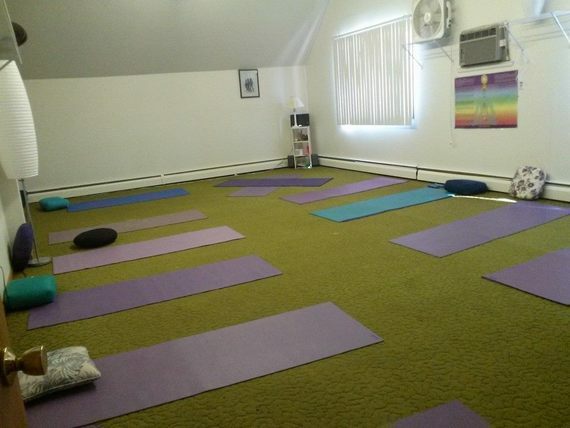 Currently, we have yoga classes and meditation Classes. Please call the church for more information at phone number (989)892-2409.